Nippenose Valley Village staff are friendly, loving, gracious and professional. We hire from our local community, offering our residents the unique opportunity to continue friendships with families they know, love, and trust. Our residents receive the highest quality care from well-trained, gentle staff members who are committed to providing loving care, every day. Nippenose Valley Village does not currently have any open positions, however this can change at any time! All staff must be able to pass a criminal background check and a drug test. Per state regulations our caregivers must be at least 18 years of age with a High School Diploma or a GED. We keep applications on file for 6 months. 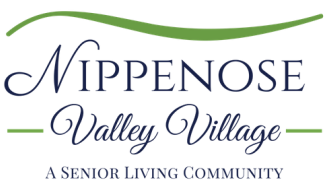 To file an application for any open positions that may come up, please e-mail your resume to jwiney@nippenosevalleyvillage.com.